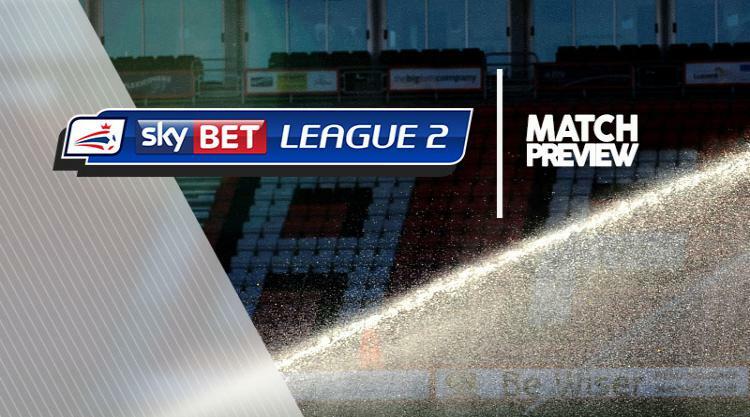 Coventry have a number of players unavailable for their Sky Bet League Two clash with Port Vale at the Ricoh Arena. Ryan Haynes has an unspecified injury and is set to miss out, while several other players are carrying knocks. Rod McDonald has returned to training after suffering a knee injury, but his comeback is still a number of weeks away. Tony Andreu is pressing hard for a start in midfield after impressing as a substitute against Chesterfield. Vale will still be without veteran midfielder Michael Tonge through suspension. The 34-year-old is serving a three-match ban for his sending-off in the defeat by Crewe. Manager Michael Brown is hoping to have forward Tyrone Barnett in contention for the first time this season after recovering from a hamstring injury. Fellow forward Rekeil Pyke (hamstring) will also be assessed but striker Anton Forrester (thigh) and midfielder Danny Pugh (knee) are longer-term absentees.